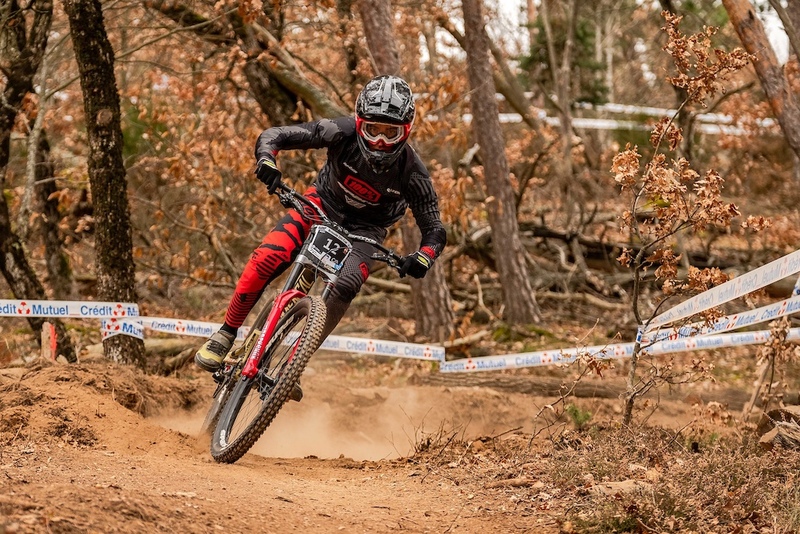 A glut of French World Cup riders turned out for the first French national round of the year in Brioude. 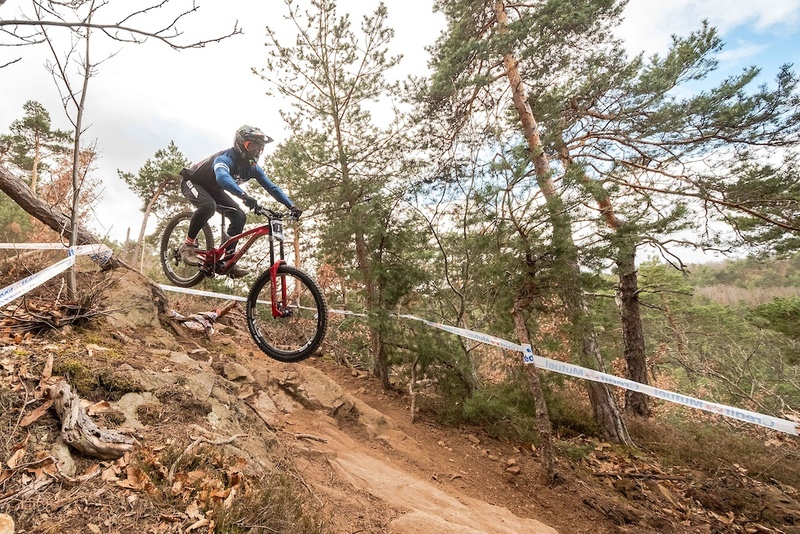 The Pierron clan grew up riding on these trails and it clearly paid dividends with Amaury taking first place and Antoine fifth in the men's race. 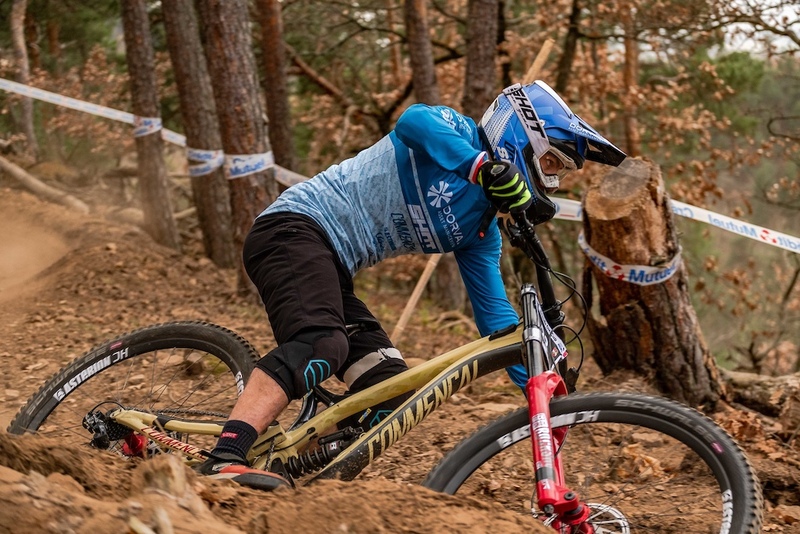 Marine Cabirou got to have a first proper shakedown of her Scott downhill bike and ended up seven seconds clear in the women's field. Amaury's younger brother Antoine was looking rapid all weekend and finished on the podium. Pierron pulled out an impressive 2 second margin over the short track over World Cup regulars including Benoit Coulanges, Florent Payet and Thomas Estaque. Even with Bruni and Vergier missing, this was an impressively stacked field of riders and a reminder that the French will be flying again by the time the first World Cup round comes around. 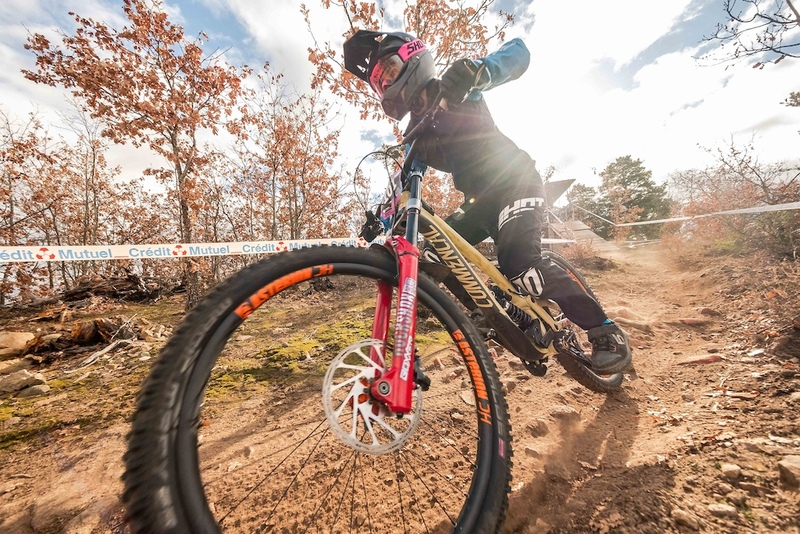 Bruce Klein was over form the US to race with his Commencal team mates. Has this made you want to change your Fantasy team? You can do so here. @MisterJones: I think there may be a correlation between tight clothing and high speed... high end sports teams should look into this anomaly! 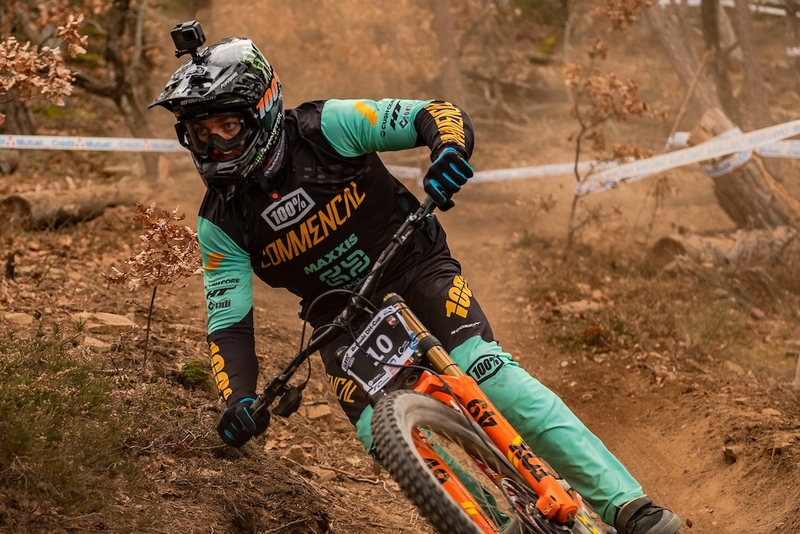 All I know is we are in for a good WC DH Season if Pierron is race fit and ready to go, I am really excited for the 1029 season! Because he goes so fast that he will travel back in time? "I'd like to thank 8lb 6oz baby Jesus...wait, not here. Missed it by another thousand years." @djyosh: LOL, thanks ... did not pic up on the typo, will edit and correct! Are we allowed to talk about skin suits now that racers have started wearing them again? Boxxer Ultimate on Amaury's bike. According to Yoann Barelli on IG, the Lyrik Ult. has a better damper, so we should see the same for boxxer. Still the 35mm stanchions though, but I guess it makes sense, since they released new lowers for 2019, so no point redesignign the fork a year later. Ça promet pour la saison ! Go Amaury, go les Frenchies !!! That Demo looks so tiny! No disrespect to the rest of the pro field, but that's not exactly what I would call a stacked field. AP is "still" on fire! Dylan, Get well soon! A speedy and complete recovery for you! See if you can spot the similarity in EVERY picture .